If you’re going through a home remodel and have been looking for a new way to take advantage of the attractive design of your home’s interior, then you needn’t look anywhere else other than Custom Touch Electric for your brand new interior lighting. Interior lighting can make all the difference and is a cornerstone in design, as improperly chosen or placed lighting can spell disaster when it comes to creating an inviting and functional living space. Whether you need lighting for your kitchen, bedroom, bathroom, or living room, we have the perfect lighting solutions for you, and can tailor our services exactly to your needs. When installing interior lighting you want to make certain that you have it handled by a professional. An experienced lighting install means that you will get the proper placement for maximum illumination, your lights will be properly supported, and that the wiring will be conducted exactly as needed to avoid any potential dangers that your home could otherwise face. Don’t make the mistake of going it alone or making an uninformed decision with your lighting, get the assistance of the professionals at Custom Touch Electric. 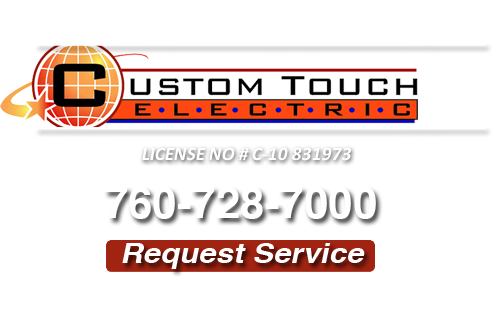 At Custom Touch Electric, our business has been around for more than 10 years, and our contractors have been working in the industry even longer. 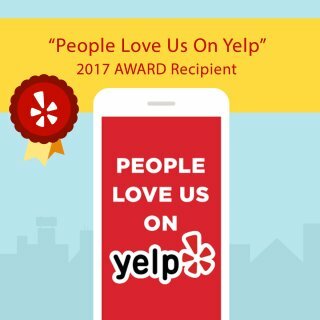 We have the skill set needed to provide you with the absolute best in reliable repair, maintenance, and installation work, and are well versed in the interior lighting needs of Fallbrook residents. If you want attractive new lighting installed by a professional, backed by friendly customer service, and our expert touch, call on Custom Touch Electric today. If you are looking for an interior lighting specialist, please call us at 760-728-7000 or complete our online request form.